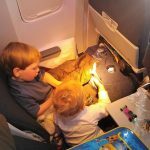 The goal for this travel blog is to share practical baby travel tips to help parents prepare for their next big adventure. Because of this, we feel it’s also important to get different perspectives by learning from other traveling families. A few weeks ago we interviewed Barbara from The Dropout Diaries. Barbara is a mother of an adorable little girl (Miss M) and she’s been living overseas (in Vietnam, Singapore and Thailand) since 2007. Today we would like to introduce Marina of TravelExperta.com. Before we get started, please introduce yourself. How many children do you have and when did you start traveling with them. 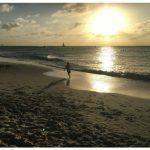 My name is Marina K. Villatoro and I’m the CEO of TravelExperta.com, a travel resource site to inspire families to travel with kids of all ages. I’ve been an expat 10+ years in Central America raising 2 boys in a multicultural, trilingual household. We travel all over the world. Needless to say, it’s never boring! What is the most baby friendly travel destination you’ve visited? Why? Belize! It was just so easy. The country is super friendly, the people are totally laid back, and it’s just gorgeous! What is the one item you always bring when traveling with your baby? We always bring a first aid kit. You just never ever know when your child will get sick. Do you have any travel tips for flying with a baby? This is a tough one. Even for the most seasoned travelers. But what I chose all the time is seats in the very back. This way if my baby wants to stretch their legs he can walk around back there and around the bathroom areas. I know it’s stinky, but there are also less people sitting back there, so more than half of the time we score empty rows for the kids to have more room to play. 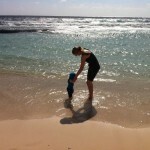 What has been the biggest “lesson learned” during your travels with baby? Slow down! Literally, instead of fast travel, choose 2-3 destinations rather than the 5-8 you would do without a baby. If you go too fast, the kids will hate the trip and the parents will have no fun either. By traveling slow, it helps give everyone a chance to enjoy the trip. What advice would you give to parents that are about to go on their first trip with their baby? The fear that you have will be totally gone! You will be so surprised to see how much your baby will love the trip and be a super little traveler. Have fun! It’s so worth it. Marina and her family have traveled all over Costa Rica, Belize, Honduras, Guatemala, El Salvador, Nicaragua, Florida, United States, Cuba, plenty of Cruises, and now live in Central America (Costa Rica and Guatemala). On her blog, Marina offers advice, tips, recommendations on where to eat, stay and play with your family and kids. Check out her travel blog and follow her family adventures on Facebook, Twitter, and you can follow her through her RSS feed. 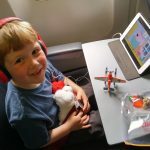 Do you travel with your children? Care to share your travel tips? Contact us today, we’d love to share your story! you could have an important weblog here! would you prefer to make some invite posts on my blog? We also think Belize is a great family destination. It’s often overshadowed by Mexico, but we like how chilled out it is. And the food is delicious! 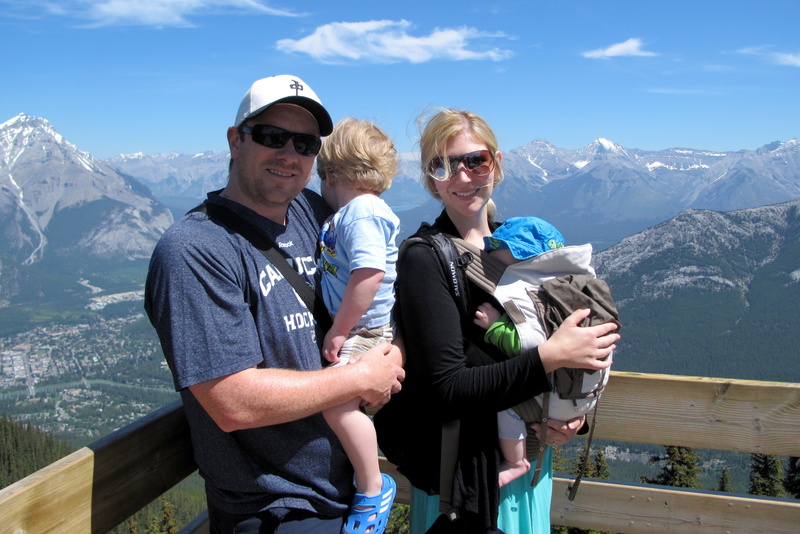 We are Cam and Nicole Wears, a married couple and newbie parents living in Vancouver, Canada. 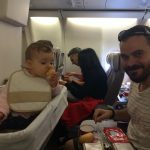 The idea behind this blog is to share the baby travel tips and experiences we learn while travelling with our infant and toddler. Our hope is that our stories will help you plan that next big trip with your little one(s). Do you want to work together?